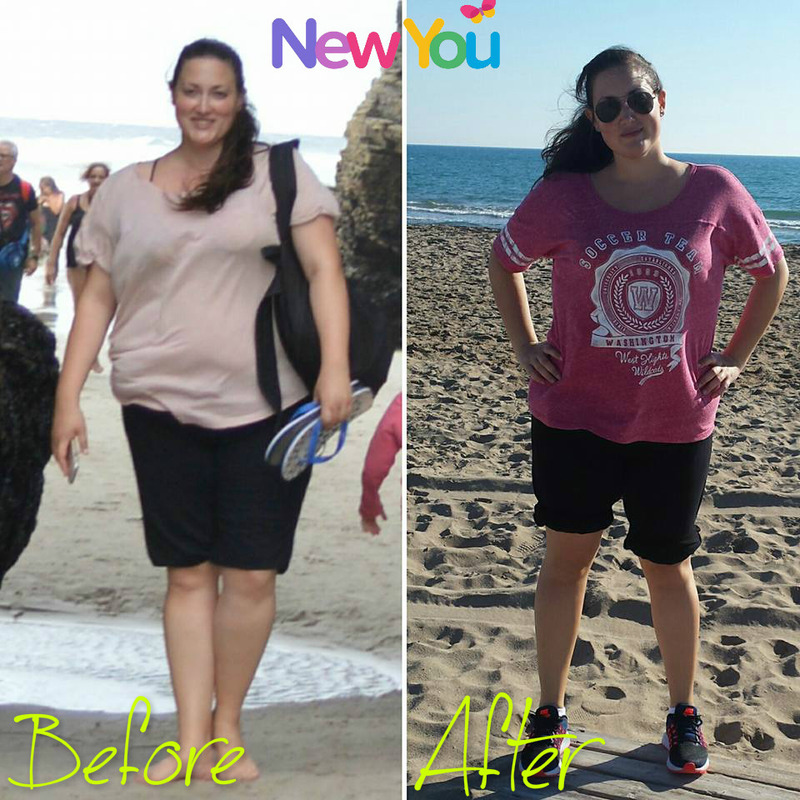 Check out Cristina’s INCREDIBLE weight-loss transformation on The New You Plan – She looks and Feels absolutely AMAZING, Don’t you think?? Cristina is proof that with a little determination and the perfect diet plan, the results are tremendous!. Cristina lost a massive 55lbs with The New You Plan and she is looking ABSOLUTELY GORGEOUS. She is in shock herself at how AMAZING she looks and she is so so happy and proud of her weight loss, and so she should be don’t you agree? 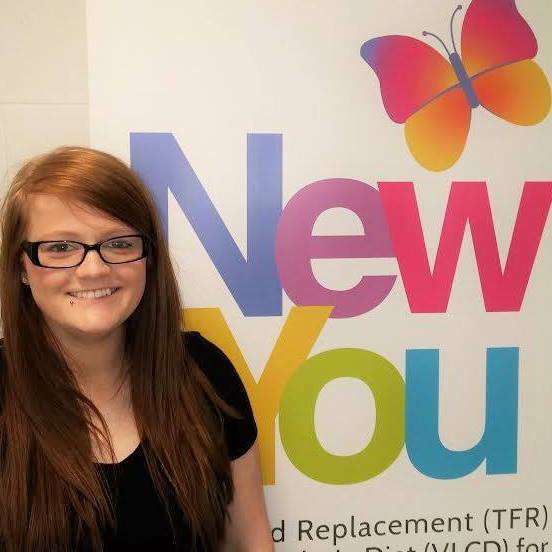 Cristina talks to us about why she wanted to start her weight loss journey with New You, She feels AMAZING after her weight loss and she is such a happier healthier person ? So take a few minutes to yourself and listen to Cristina’s incredible journey below.